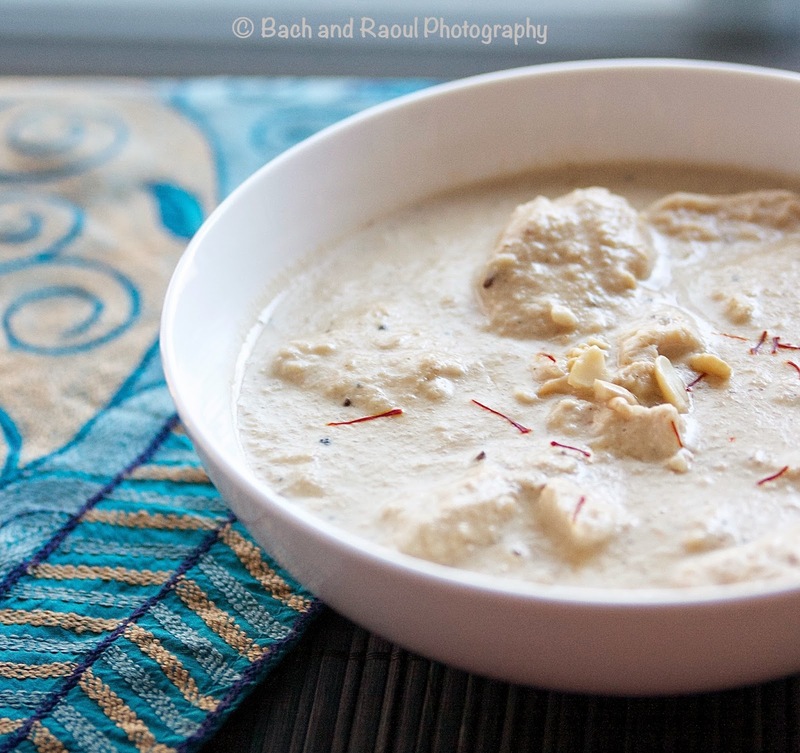 Korma is a rich Mughlai dish of meat or vegetables, slow cooked in a rich sauce of yoghurt, cream and nuts. 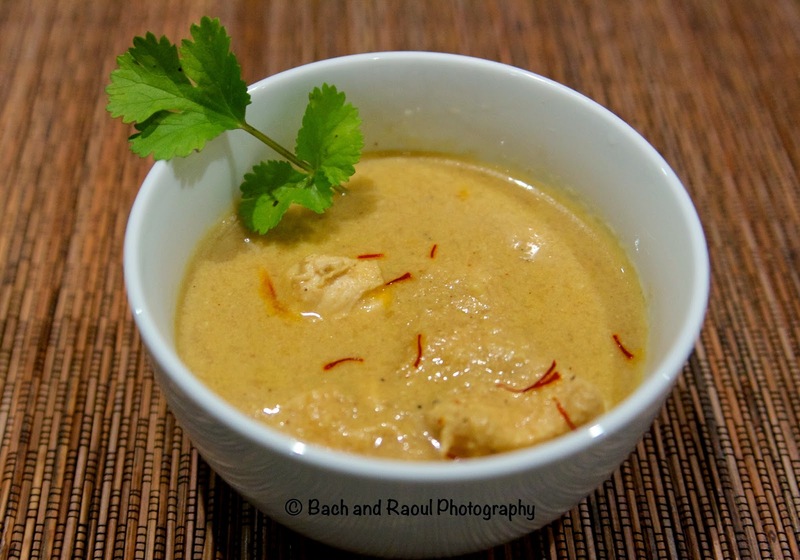 Korma was introduced in India by the royal Mughal kitchens. The ingredients are therefore generally rich and extravagant. Saffron, the queen of spices gives this dish the extra oomph. 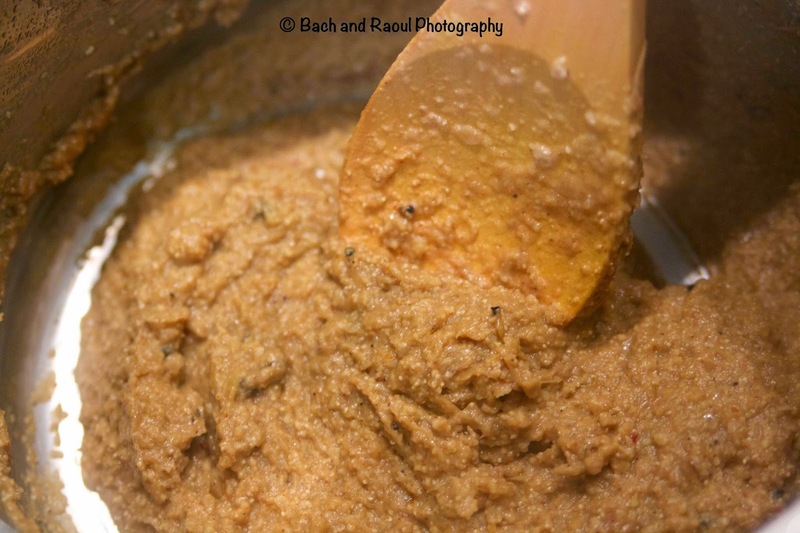 Nuts, poppy seeds and tahini are necessary ingredients in a korma as they help bind the yoghurt so it doesn't split during the long cooking process. If you have ever tried to cook with yoghurt you will know exactly what I mean! If you don't have poppy seeds, you can skip it. 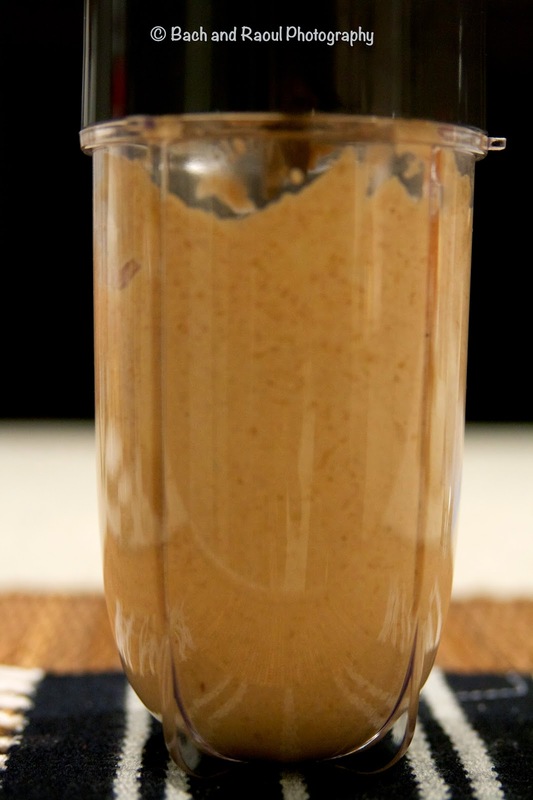 Use just a handful of cashews instead. Now I am going to tell you something that you probably don't want to hear - there is no right way of making korma. It is open to interpretation within the general cooking style. 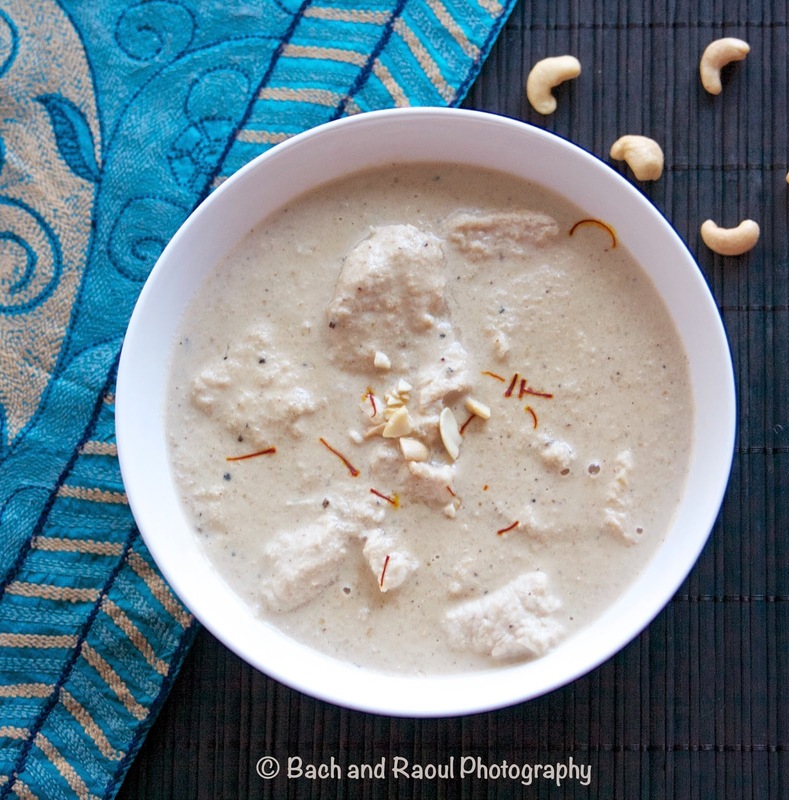 You can use different spices, different nuts and you can add different amounts of coconut milk or not at all. 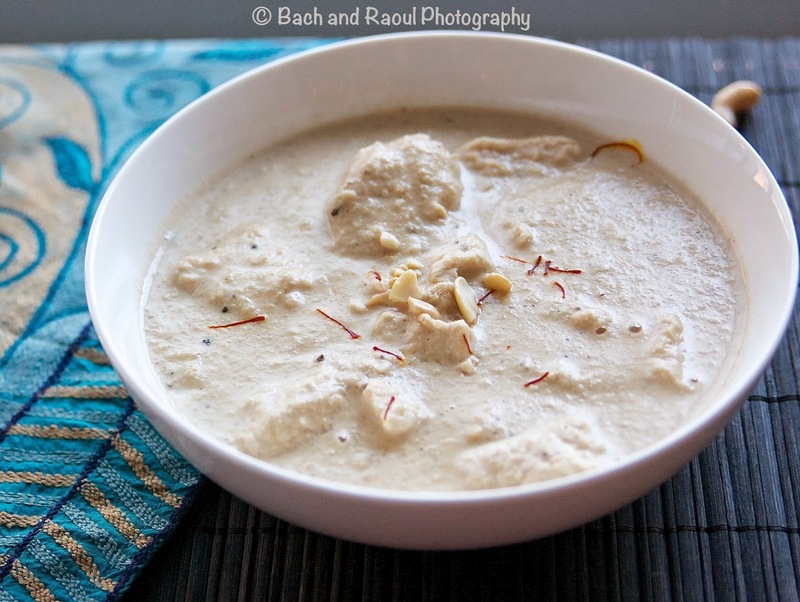 Interestingly, coconut milk was only introduced into kormas when this dish was incorporated into Indian cuisine. The korma I am cooking today is the stuff you get in restaurants. Rich and mildly spiced but full of flavor! Note : Don't let the long list of spices intimidate you. If you don't have all of it, you can make do with just a few good quality spices. 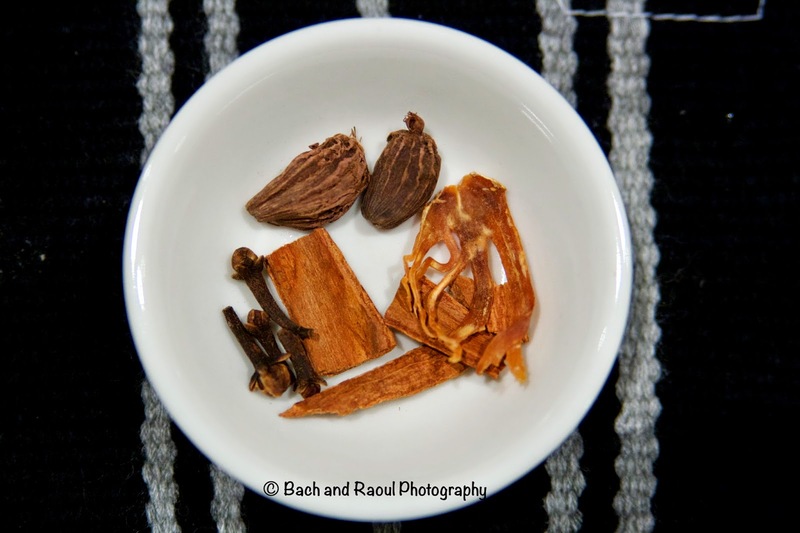 Check out my post on essential Indian spices. 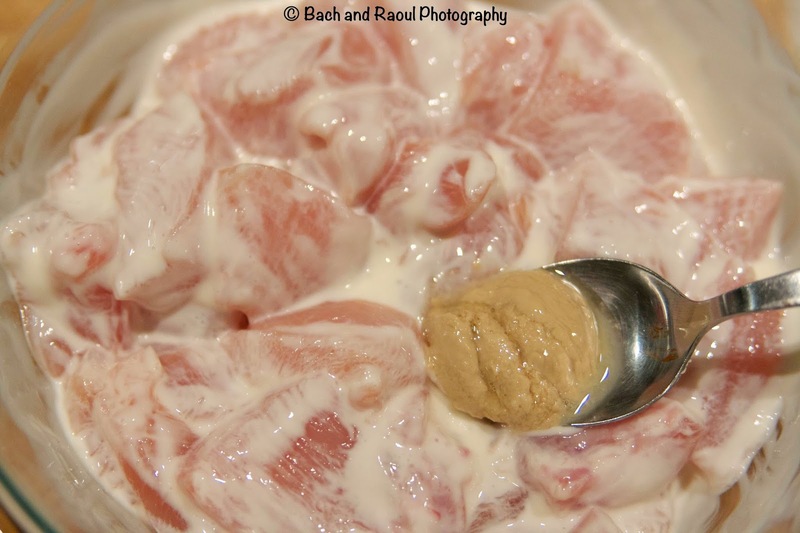 Marinate the chicken in the yoghurt, add some salt, meat tenderizer, white pepper powder and tahini and combine well. Marinate overnight if possible. If you don't have that kind of time, do this first and then prep the ingredients. It will be about half an hour before you add it in the curry. 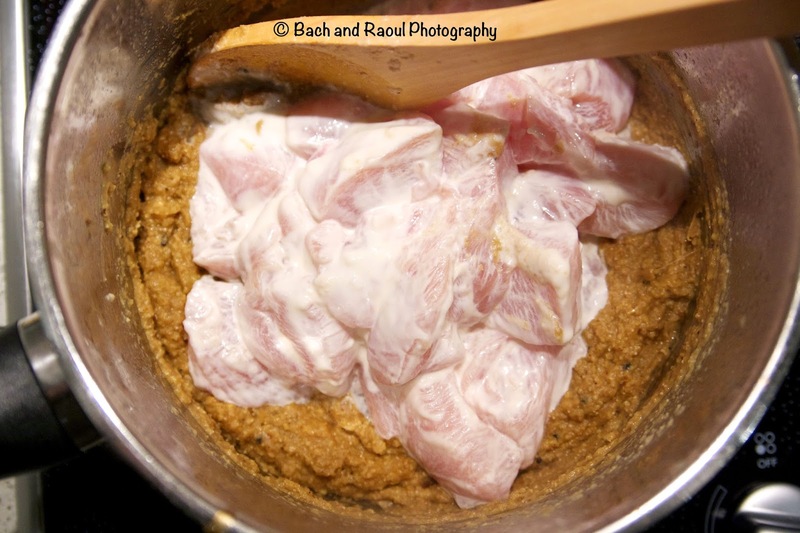 If I am using chicken breasts like I am here, I always add a bit of meat tenderizer. This is not necessary if you're cooking chicken thighs. 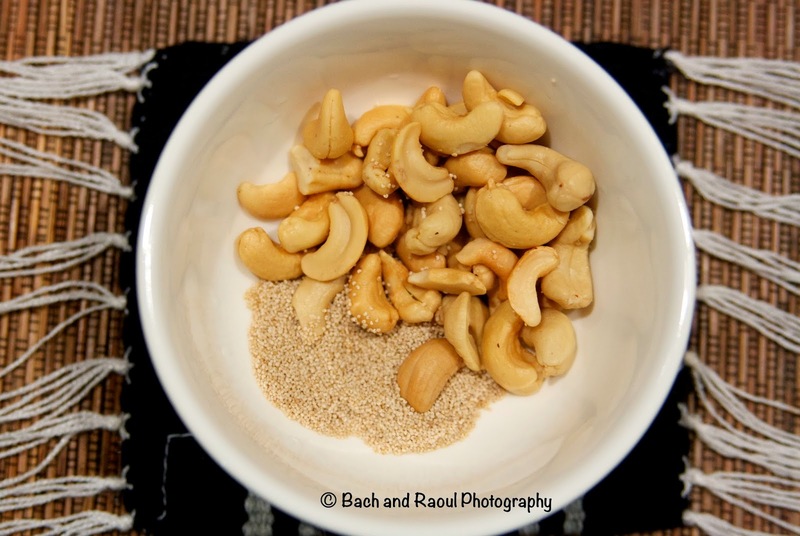 Put the cashews and poppy seeds in a microwavable bowl. Cover it with water and microwave on high for about a minute. Cover and let it soak for about 10 - 15 minutes. Skip this step if you are not using poppy seeds. We'll add the cashews in at a later stage. 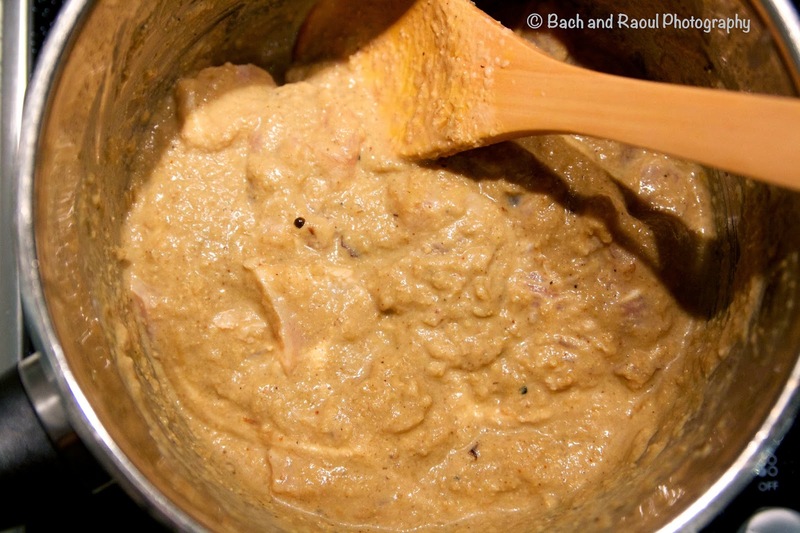 Pound the whole spices (pictured below) with a mortar and pestle and discard the cardamom skins. 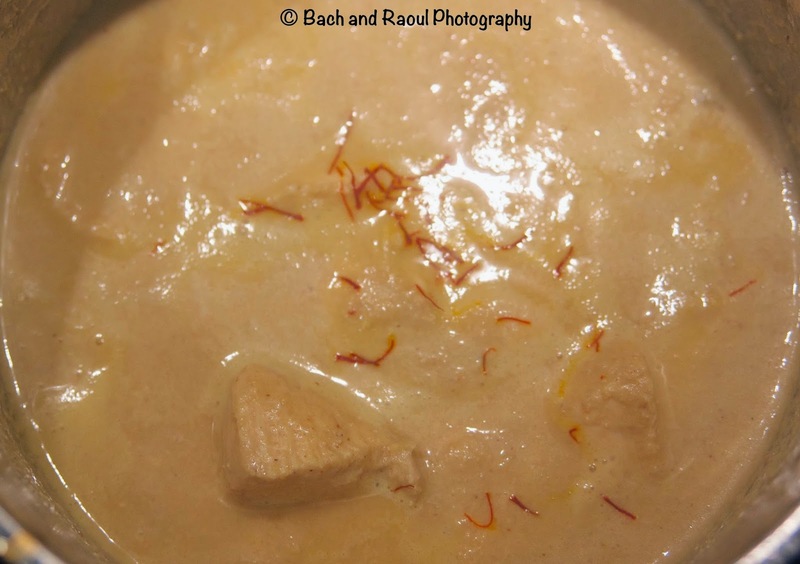 I added a couple of green cardamoms too, listed in the ingredients but not pictured below. 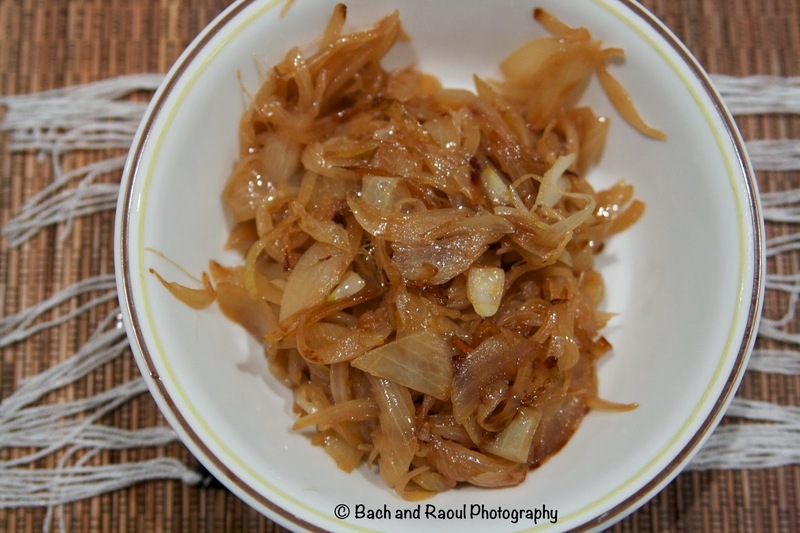 Sauté the onions in a bit of oil along with the ginger and garlic till they are golden brown (don't burn them!). Add in the above powdered spices and fry this all together for about 5-6 minutes. 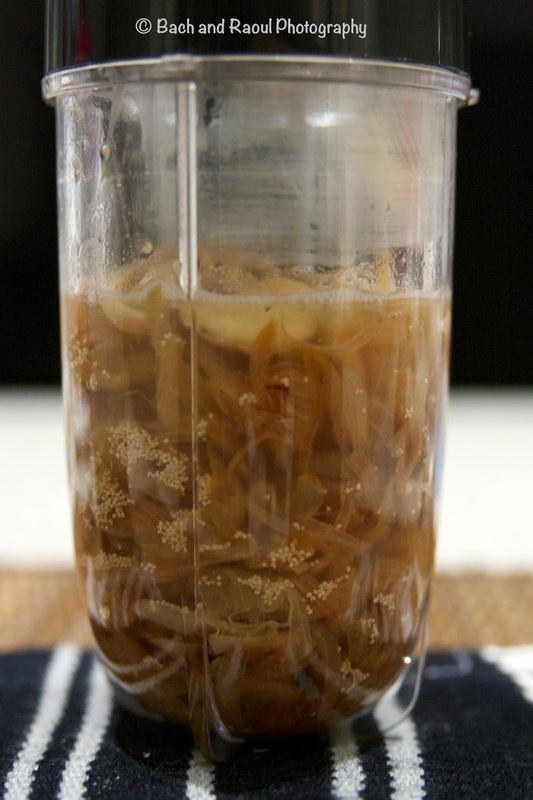 Combine the fried onions, ginger garlic and the soaked nuts and poppy seeds along with the water in a blender (I am using the magic bullet). Add in cashews at this stage if you haven't soaked them along with poppy seeds. Blitz it to a smooth consistency. Heat oil in a pot, add the onion nut and ginger garlic mixture into the pot. Add the garam masala powder and coriander powder. Cook this on low heat till the mixture starts to thicken, for about 10- 15 minutes. Stirring constantly. The nuts will want to stick to the bottom of the pot and burn. That does not a good korma make! So this step is long and laborious and very important. Add the marinated chicken and stir it into the onion spice nut mix in the pot. Keep cooking on low heat for another 5 to 6 minutes, stirring occasionally. Do not over cook the chicken, it will cook fairly fast. Chicken breasts get tough very quickly. 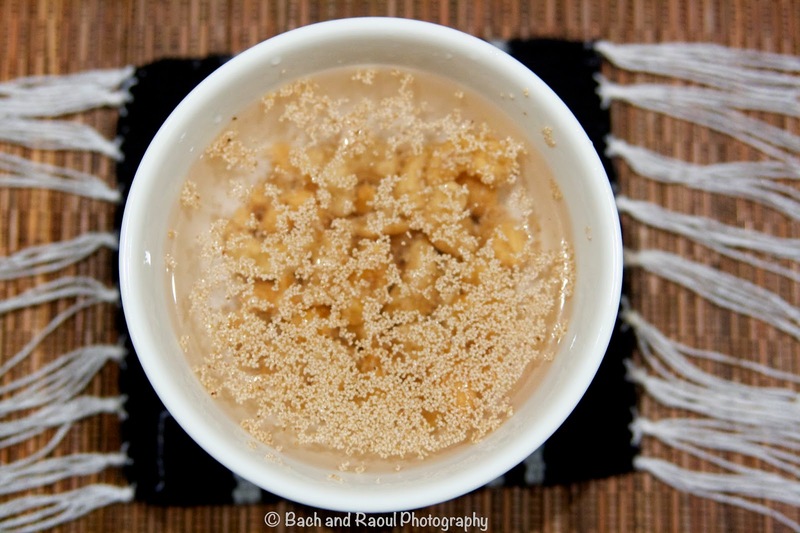 Add the evaporated milk and coconut cream (if using) and bring it to a slow boil. Add about half a teaspoon of sugar. Add the saffron. and mix it through the korma.